From what I remember, this film kind of came and went with little attention. 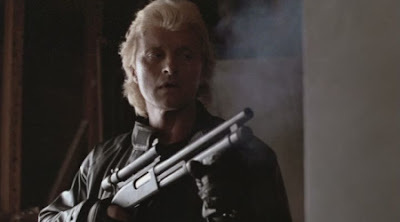 It rarely stands out as one of Rutger Hauer’s more iconic film roles, and that’s a shame really because having revisited this some 3 decades later, it’s really a pretty great little film. I don’t know why it took me so long to come back to it, or why it never stuck with me the way other action films from the same era did. But alas, I’m here now with some great news. 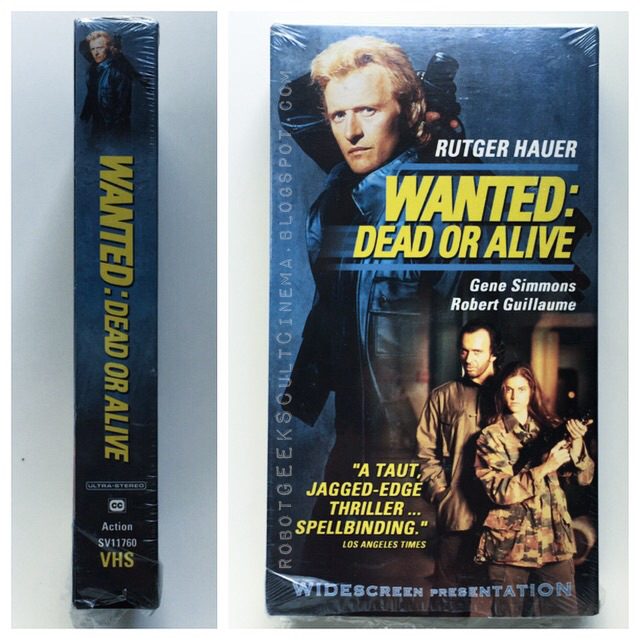 Wanted: Dead or Alive rules. 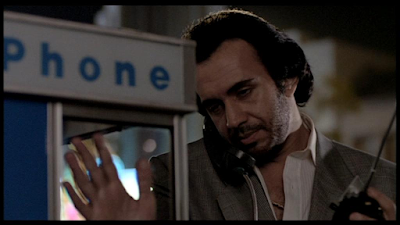 If there’s anything it’s known for, it will more than likely be the fact that Gene Simmons plays the villain, here as a Middle Eastern terrorist who has a vendetta against Nick Randall (Rutger Hauer)., a bounty hunter. But really, Simmons barely appears on screen, resulting in more of a glorified cameo until the very end. It’s really Hauer’s show and man does he deliver the goods. W:DoA surprised me for a number of reasons. First, it’s more of a thriller rather than an action film. There is action, and it actually starts off like a great one, but there really isn’t a lot in here, or at least not as much as you’d expect. But that doesn’t take away from the enjoyment factor because regardless, it’s a great piece of Badass Cinema anyway. One of it’s other surprising aspects was just how well it was made. Writer/Director Gary Sherman (Vice Squad, Poltergeist III) displays a fine hand and a sharp eye for directing action. Well, not just the action, but the entire film. The film just looks fantastic, and clearly delivers the goods on a visual level. It’s yet another reminder of how these little films were made at one point, 30 years ago, where directors actually put effort into setting camera’s shots up, in giving the film an overall aesthetic. They don’t do that anymore, and if they do, it’s becoming exceedingly rare. Lastly, the whole Middle Eastern ( Delta Force) terrorist angle obviously wouldn’t play today, but it’s interesting to see how often this idea was used ( in films back in the 80’s, and how easy they made it look. Going back to Gary Sherman, I feel I should discuss him a bit further because he’s an integral part of the enjoyment experience with this film. I’ve only ever seen 3 films of his, Dead & Buried, parts of Vice Squad, and Poltergeist III, and I didn’t enjoy any of them. So I went in a bit wary of how he could deliver a solid 80’s action film, only to be mightily impressed with his ability to do so in an exceptionally stylistic manner. W:DoA looks fantastic and Sherman outdoes himself with this film, easily making it his most impressive that I’ve seen. Gene Simmons never really broke out into acting the way he really could have, more often than not playing himself in television show guest stints, but he did score a few memorable roles as a villain (all in the 80’s) in cult classics like Runaway, Never Too Young To Die and this one. He does so well in fact that it’s a shame he never stretched his acting chops further into other areas or projects. Or hell, it would have been just as cool if he just kept playing villains for the rest of his acting career because he’s so good at it, even when he doesn’t utter a single line. His menacing gaze alone says enough, and comes off as way too easy and natural for him. Rutger Hauer is a revelation in this. Much in the same way he made Split Second as enjoyable as it was, he’s the main reason why this film is as great as it is, the glue that keeps it all together. It’s his show, and he steals and chews every scene and every second he appears on screen. The film looks fantastic, and Simmons is a great villain, but it’s Hauer who elevates this film to far beyond your average 80’s action/thriller. He makes it fun, whether he’s playing it as a straight up badass, or in the moments when he’s vulnerable, weak and tired – Hauer gives the role a healthy dose of bravado, even when he’s being a jerk. If there was one thing I would have changed, it’s that I probably would have liked just a bit more action, but that’s not in any way a complaint, because as it stands, W:DoA is a fantastic film, with enough thriller and action elements to keep you entertained, on top of everything else you get such as a sharp script and memorable performances. If it’s been a while, it’s definitely time to revisit this little gem. You won’t regret it. I tracked down a VHS, and was surprised to come across one in widescreen, which was a nice added bonus. But if DVD is your thing, it’s been released multiple times as a standalone DVD or as part of a 2 pk. with another film called Death Before Dishonor. You can get the 2-pk relatively cheap, but the standalone DVD will run you anywhere from $10-$30 surprisingly. 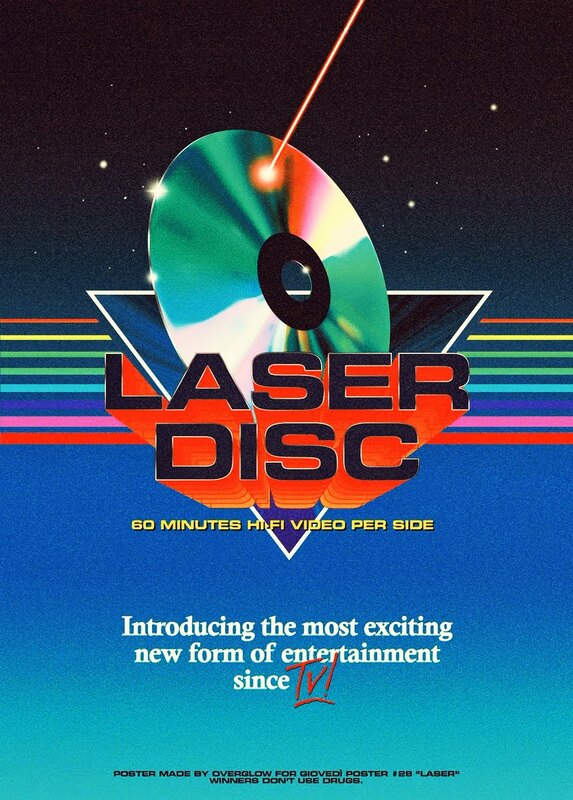 It’s also been released on VHS several different times and on Laserdisc. You can also stream it from Amazon for a few bucks as well. Sadly, I haven’t heard of any Blu Ray release.